Years of professional experience have molded our appliance service technician teams into the best in the business. When it comes to appliances, we make repairs possible and do it right. Your favorite appliance can be restored to its former glory, and it can happen for a very modest fee. No matter how big or small your appliance is; we can provide the right repair to get it working again. We also use excellent customer service skills to ensure your utmost satisfaction. That’s just how much we are dedicated to our customers here at Appliance Repair Airdrie. Our professional Appliance Repair ensemble in Airdrie is perfect for home appliance repair. They use a memory checklist from experience that tells them how to approach and handle all appliances repair jobs, from ovens to microwaves and everything in between. For a great price, we can repair any appliance in your home and double check to ensure that it works. 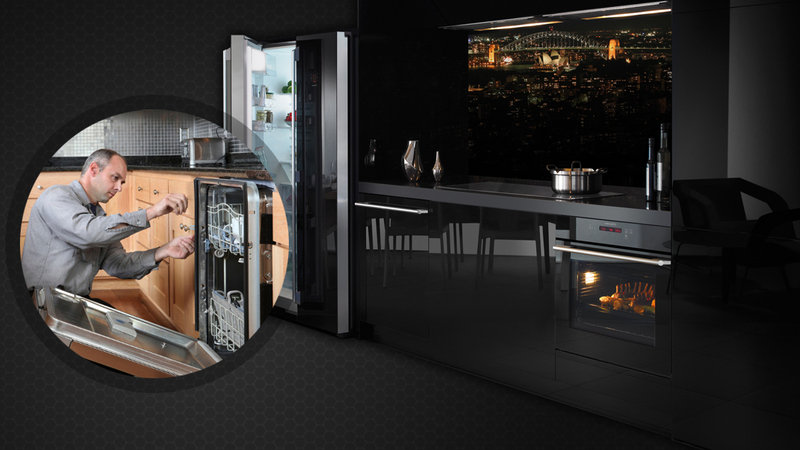 Airdrie Appliance Repair offers an incredible appliances repair service for small appliances. Appliances like blenders, humidifiers, smoke alarms, and any other small appliance fall into this category. 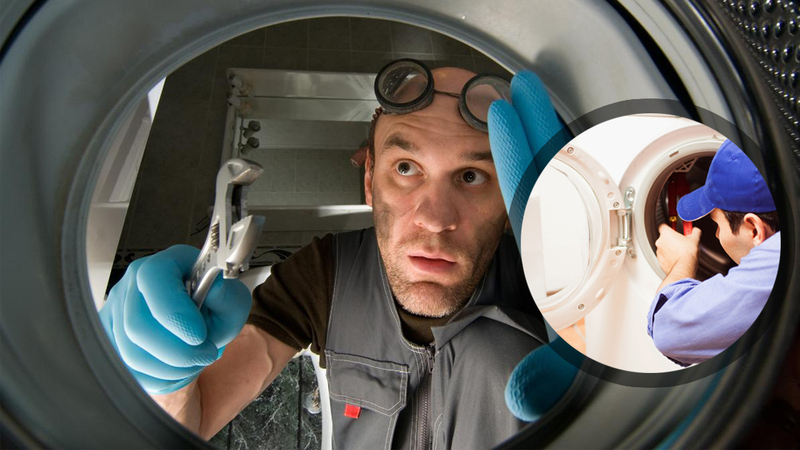 Rest assured that any small appliance repair we perform will be professional and to the very best of our abilities. That being said, your appliance will no doubt be repaired. Lastly, we’ve come to kitchen appliances. They are perhaps the most crucial appliances in the household. Storing our foods, preparing our foods, and cooking our foods are just a few of the services offered to us by kitchen appliances. That’s why we provide professional kitchen appliance repairs here in Airdrie. We offer the best prices in the area on kitchen appliance repair services, and we’d love to have your business. 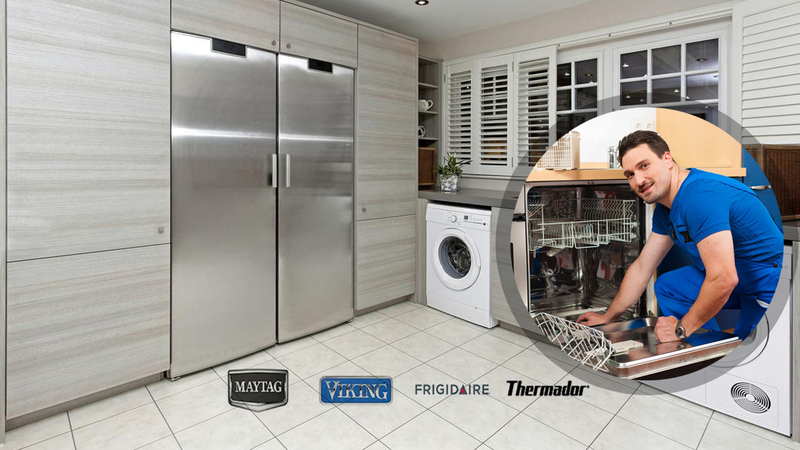 Whether you need repairs for big appliances like home appliances and kitchen appliances, or if you need repairs for small appliances and everything in between; let the experts here at Appliance Repair Airdrie take care of it. Your satisfaction is our ultimate goal.